FREE SHIPPING WORLDWIDE. No minimum purchase. Use code FREESHIP at checkout. 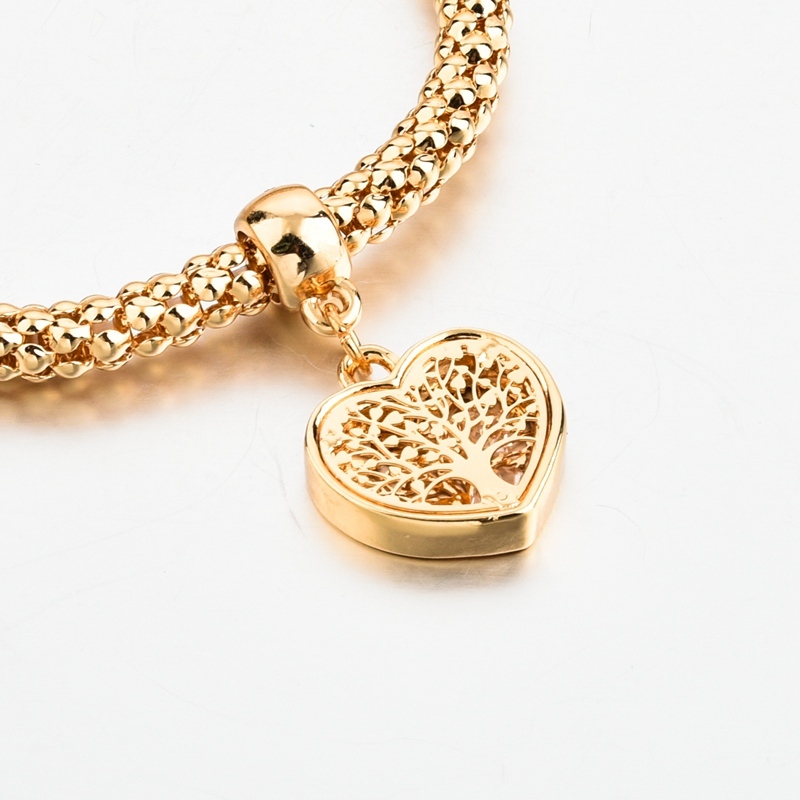 These Tree of Life in a Heart Charm bracelets are simply gorgeous! The heart pendants are filled with real Austrian crystals. NOTE: These items will be shipped directly from our warehouse.